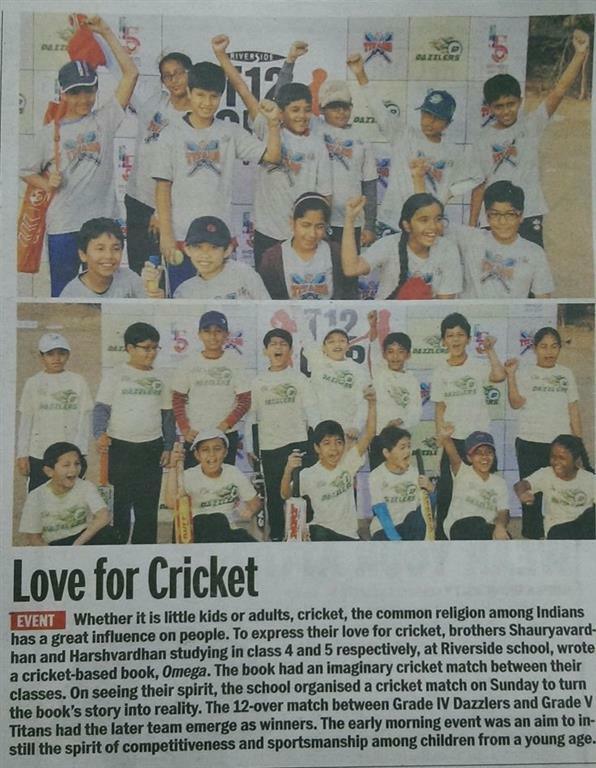 The Riverside school organised a cricket match on 17th Jan. 2016.
aProCh organised Street Smart on 5th December at Law Garden where over 1200 children/adults enjoyed the evening. 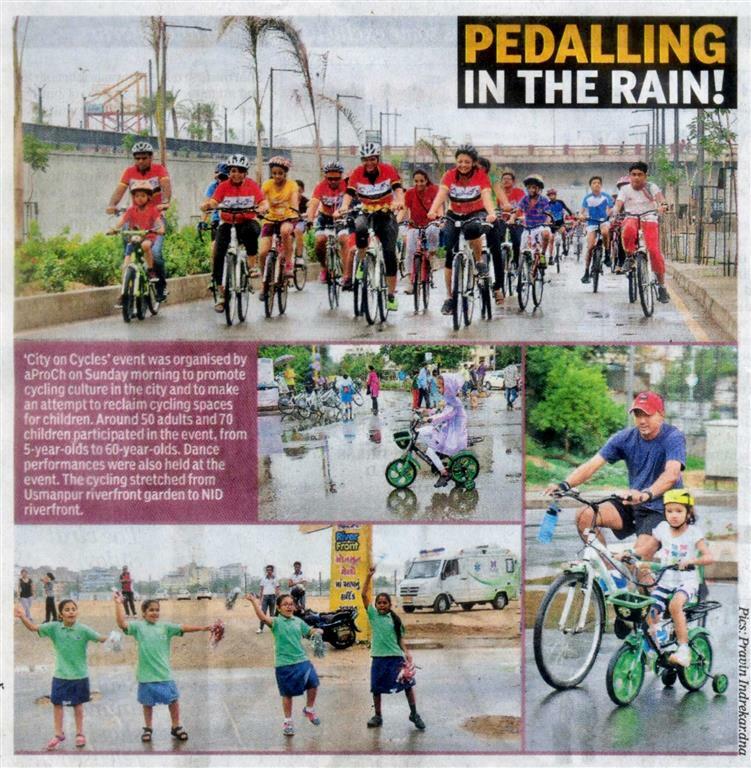 Despite the rain, 150 enthusiastic children and adults turned up on 26th July at the Riverfront near Usmanpura Graden for the launch of aProCh's new initiative "City on Cycles", supported by Decathlon. 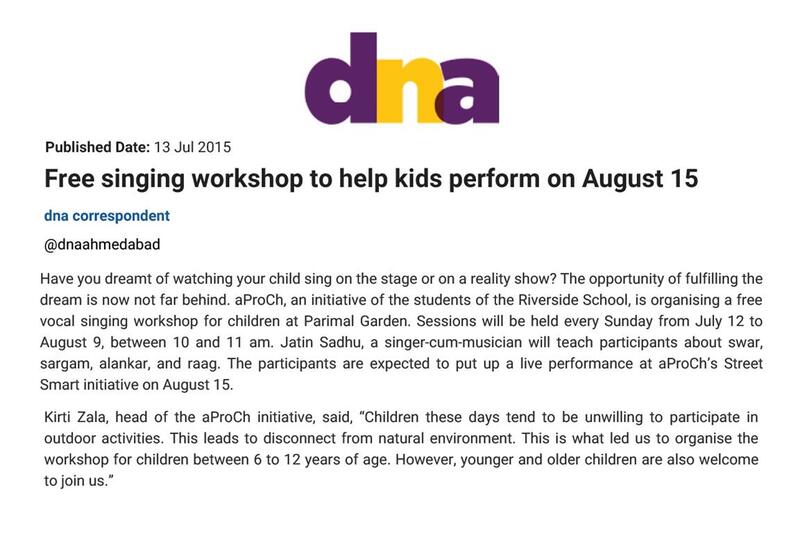 Vocal Music Workshop conducted during "Parents of the Park" held at Parimal Garden on 12th July, 2015.